It seems that the Belgian jains are rich. The research indicates that they are the ones who control 60 percent of the diamond trade in the world. Most Belgian jains come from the Palapur. It is one of the Gujaraty cities. 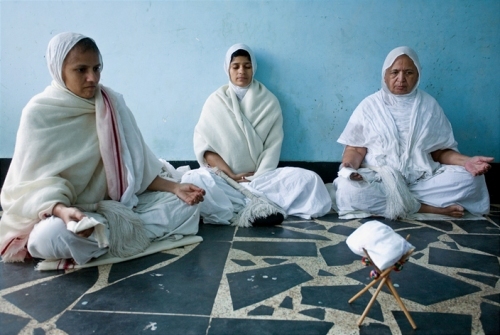 The Jains in America serve as the richest people here. In India, the jains people are included as the most educated religious groups. There is no need to wonder that good education brings them to wealth. Atman is considered as the perfect persons. Therefore, the karma will not apply to them. One of the main things that people can learn from Jainism is the kindness and respect toward each other. People should treat any living organisms in respect if they do not want to be obstructed by karma. Moksha is very important in the life of Jains. When they want to reach moksha, they have to stay away from all good and bad karma. Fasting is very important to the lifestyle of the Jains. They usually will fast in a very long time. Some of them spend 30 days to fast. Shrimad Rajchandra is the creator of Atmasiddhi. 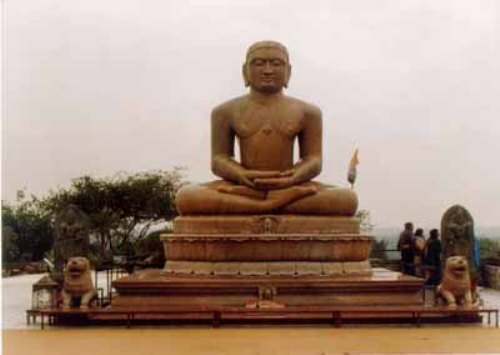 He is one of the most important religious Jain. 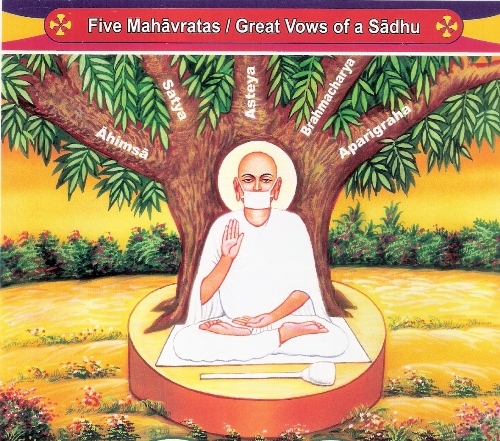 This Jain writer influenced Mahatma Gandhi’s philosophy of Satyagraha. 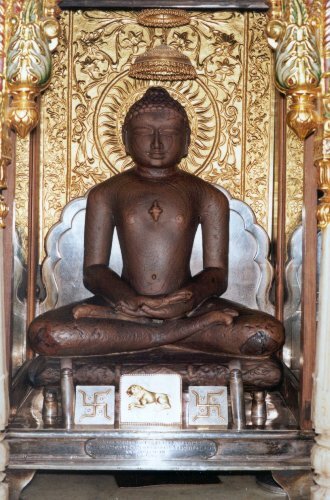 Jainism is considered as the ancient Indian religion. The center of the religion is to teach the people with aesthetic and non violent life. It was developed by people in 6th century BC. The word Jains came from the word Jinas. The meaning of this word is the spiritual conquerors which reached perfection and liberation. Tirthankaras is considered as the ford maker. In Jainism, there are 24 spiritual leaders. 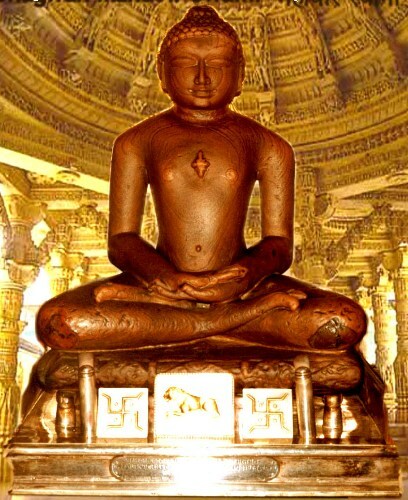 Mahavira is considered as the last spiritual leader in Jainism. He lived from 599 to 527 BC. The person who comes in the top level of the heaven is called Jinas. The gods are located behind the Jinas since they have liberated souls. Do you have any opinion on facts about Jainism?